Motors, Compressors, and Capacitors Oh My! « Motors, Compressors, and Capacitors Oh My! 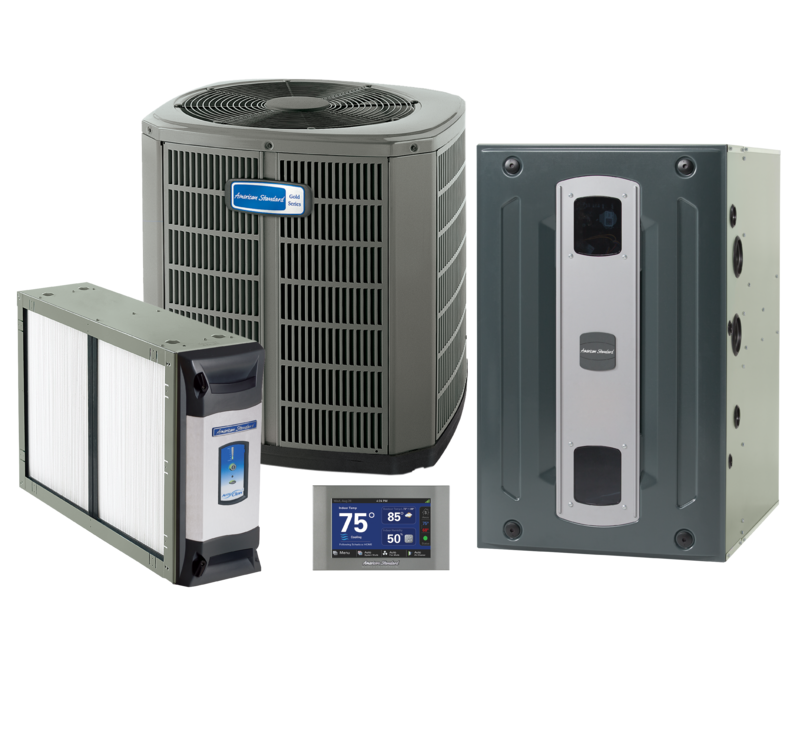 Learn how the various critical components in an HVAC system interact with each other. Understand the differences between Variable Speed, Constant Torque, & PSC motors and why ECM motors are replacing PSC motors. The class will review proper system set up for each motor to deliver the desired air flow per the system installed, diagnostic steps for determining whether a Constant Torque & Variable Speed Motor has failed, and examine the root causes for motor failures.